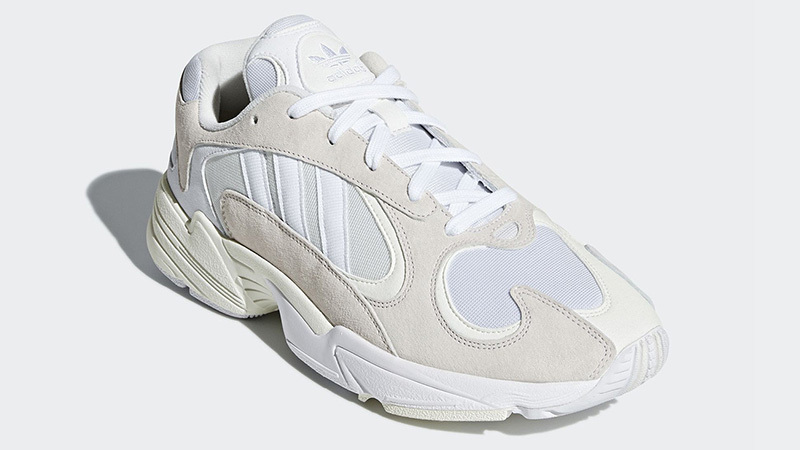 The long wait is over, the cleanest adidas Yung 1 yet is arriving at 11pm tonight. 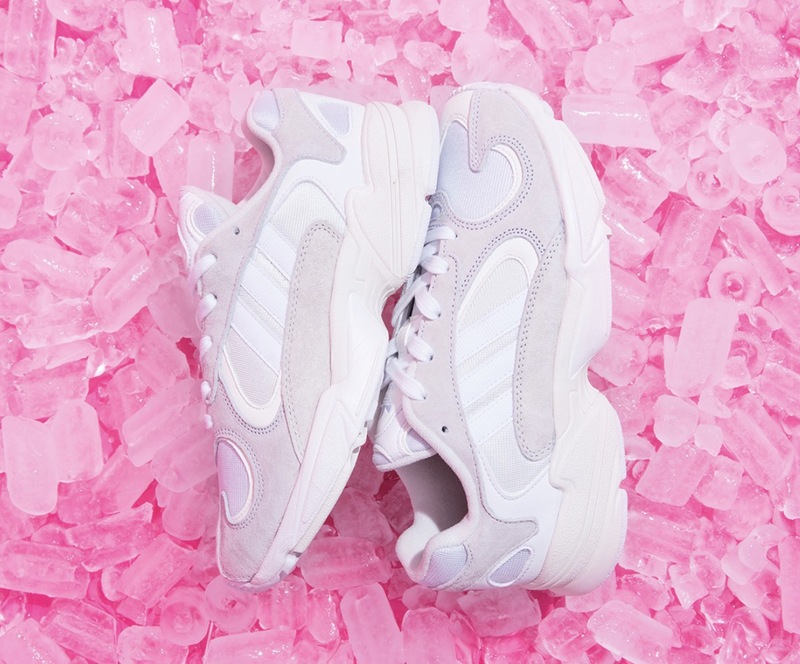 “Cloud White” is the name of the colourway and we are loving the minimal aesthetics. We know the weather is going to get colder but that’s no reason to not take a chance with these Summery sneaks. We anticipate these to be a quick sell out, so if you’re liking the look of them, set your alarms so you don’t miss out! 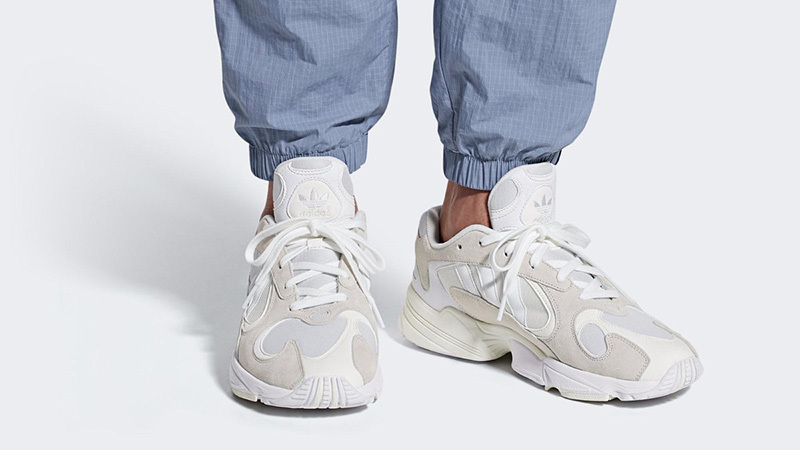 Arriving in a white/neutral colourway, the Yung 1 White is made up from a combination of materials. Nubuck, mesh, and suede sit on top of a comfortable cream and white foam midsole. 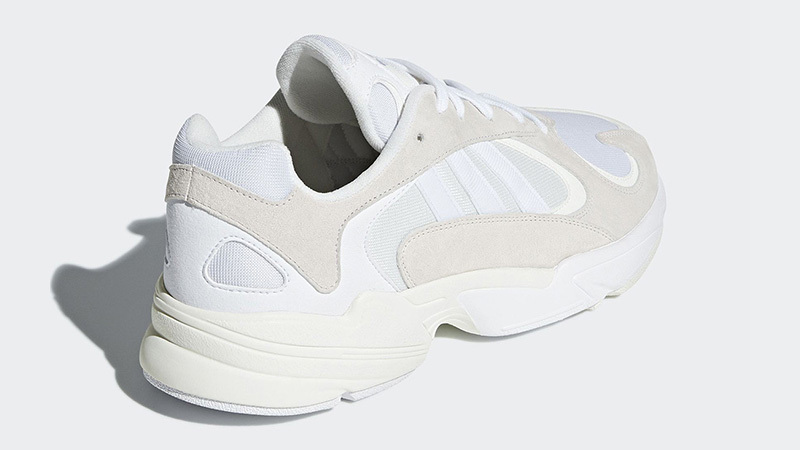 The shoe’s outsole features an adidas torsion plate for comfort and added support. To finish the look, 3-Stripe branding has been designed into the sidewalls for that signature adidas look. The adidas Yung 1 Cloud White is releasing at 11pm tonight on adidas and then general release starting from 8am tomorrow, don’t miss out! Head to the link here and hit the bell on the page for an email reminder as soon as these go live and to see the stockists! Don’t forget to #thesolewomens on your in hand/on foot images for the chance to be featured on our Instagram!